The music and events industry in London is huge, there are many different companies offering a vast spectrum of services. As a new DJ or Producer you should familiarise yourself with the industry at all levels and work to seek out new opportunities and ways of collaborating. If you're savvy and get to know all the different aspects of the business you might find a unique way to get your foot in the door. We'll be reporting on some of the new pioneers in the industry, those companies doing things exceptionally well and with fresh ideas. 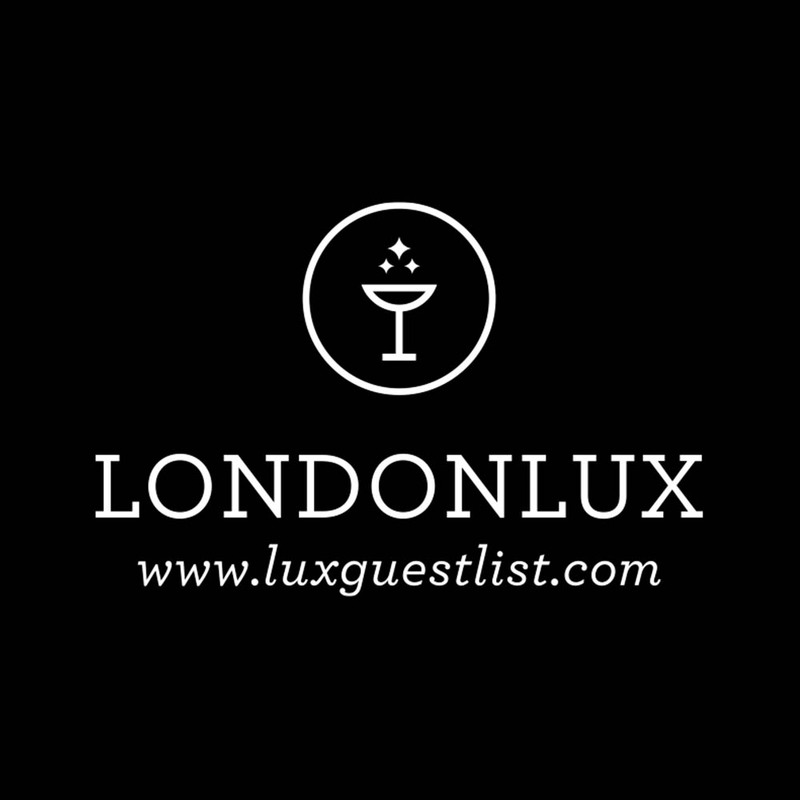 London Lux is a PR company based in London that offers reliable guest list and VIP table booking at the most exclusive and luxurious clubs in London. In addition, they organise birthday parties, hen and stag parties, corporate events and NYE special events. Lux’s qualified team is focused on providing high quality assistance making sure to fulfil each clients expectation. 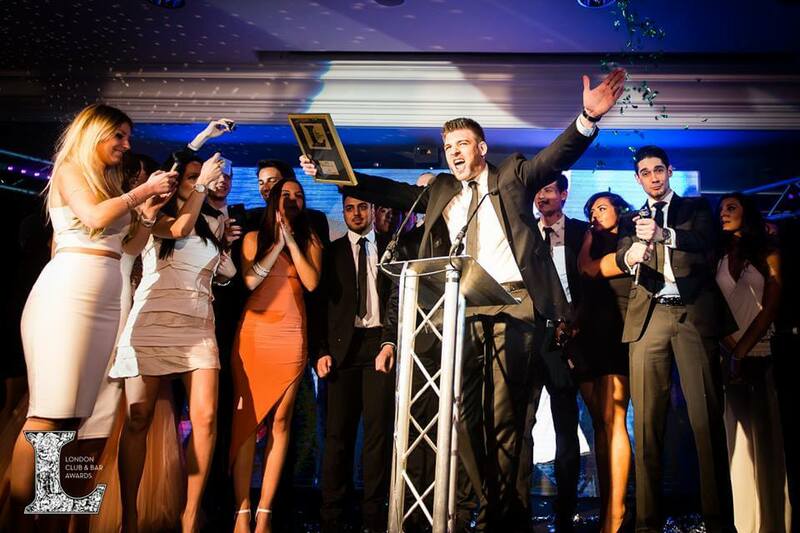 With the experienced gained over the years and having won as “Best Promotions and Marketing Team” at the London Club & Bar Awards for two years in a row, London Lux has become London’s premier event organisers and the go-to table booking service for London. London Lux chooses very carefully the clubs they work with in order to please the most demanding clientele. They are committed on making their customers enjoy their night to the fullest with the qualified service they deserve. The Cuckoo Club, Drama Park Lane, Libertine by Chinawhite and Mahiki Mayfair are just some of the clubs partnered with London Lux. Whether you are going to celebrate your birthday, have a big night out with your friends or are planning to entertain a client, they've got you covered. Turn your night out in London into a memorable one with London Lux.